Future Exhibitions | Bryan Benge Art Work. 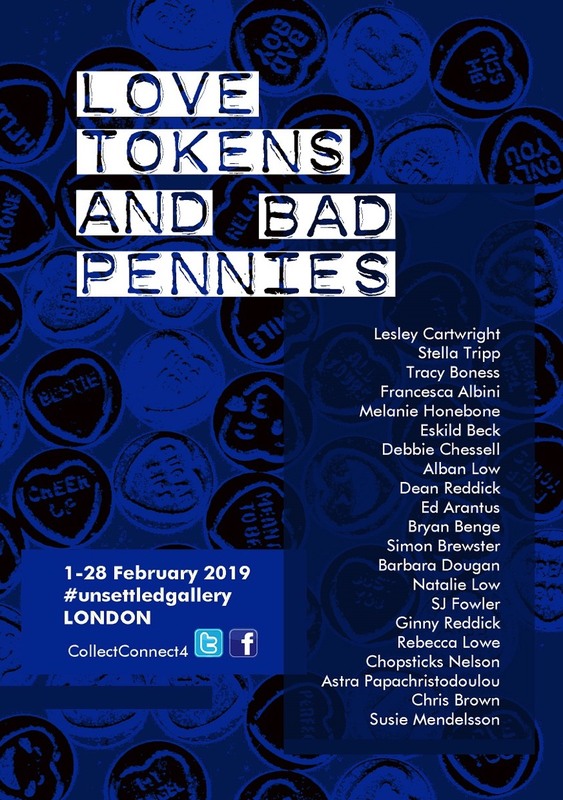 Love Tokens and Bad Pennies at the #unsettledgallery in 2019. 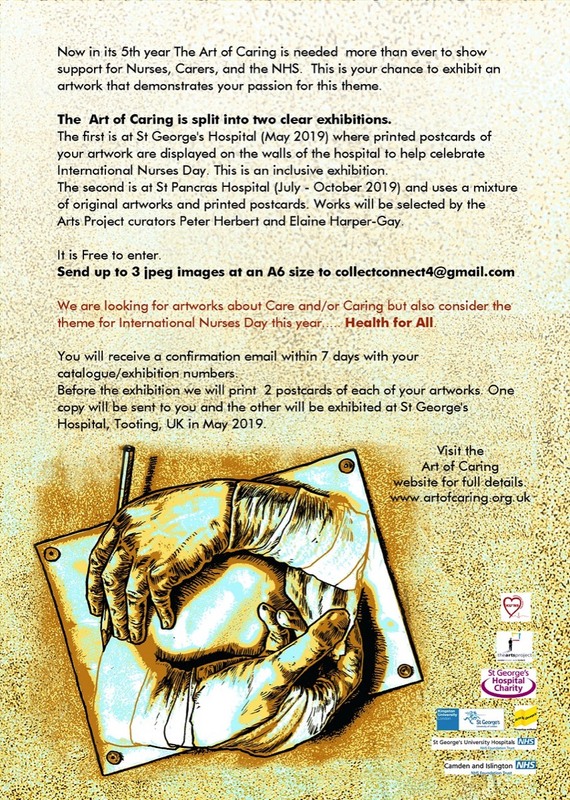 They will be placing one artwork on the London streets during each day of February. 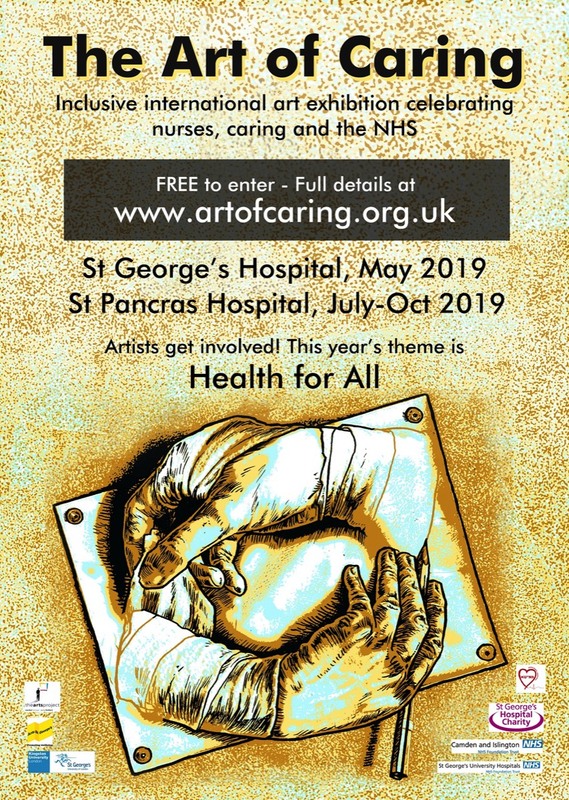 Artworks will be accompanied by a new written work by a poet or author on the CollectConnect blog. The artworks will be placed in or beside fountains and sacred waterways in London. The public can view them or pick them up for free and take them home.